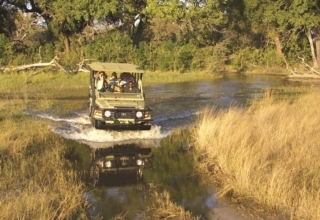 No other African safari destination offers exclusive accommodation quite like Botswana. The government here carefully restricts visitor and bed numbers, meaning the bush camps and lodges peppered through its private concessions are, by definition, exclusive. 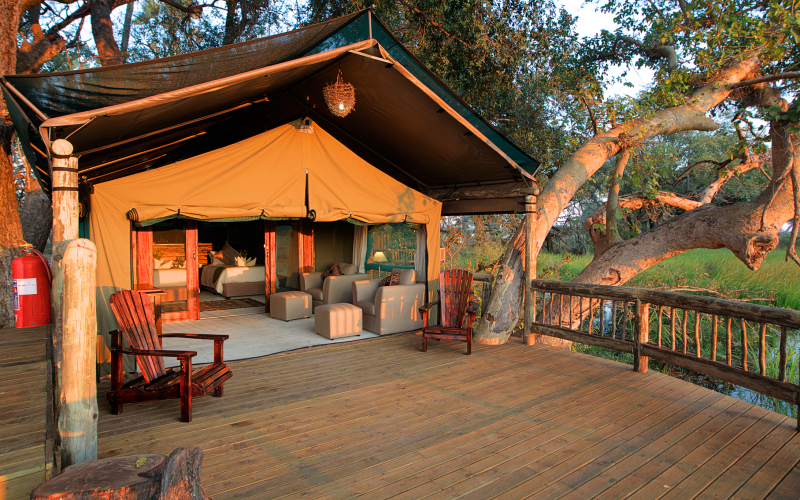 They may consist of just six tents, tucked away in unspoiled wilderness, with exceptional views and game viewing on the doorstep. 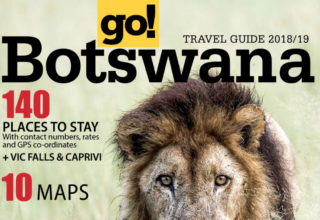 This cap on numbers also means there’s little money to be made from budget travel, so Botswana accommodation is typically at the luxurious end of the spectrum, generally placing emphasis on comfort and service, rather than the bling decor found in some other safari destinations. 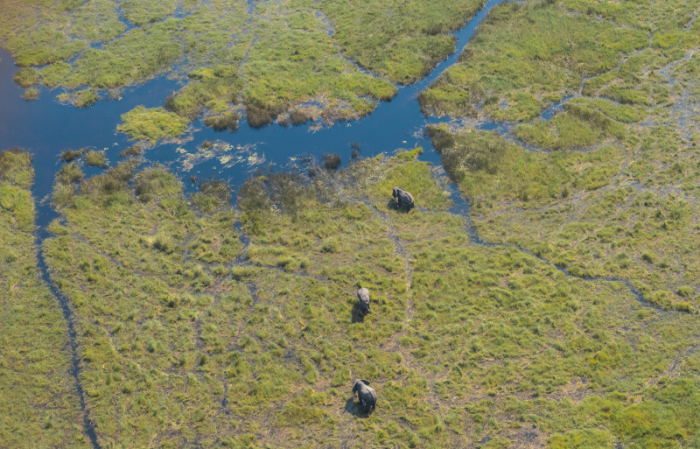 In addition to controlling tourist numbers, Botswana’s government also imposes strict environmental standards. It means most camps boast excellent environmental credentials, take great care of their staff and support community and conservation projects, so you can enjoy an authentic African adventure that’s responsible and locally beneficial, too. 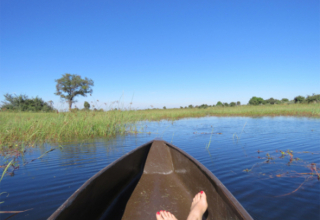 All the holiday companies on Responsible Travel that arrange tailor made itineraries in Botswana will offer a range of exclusive accommodation in the different locations typically visited on a week or two’s break. Small group holidays tend to use more rustic accommodation and campsites, to keep trip prices down, but speak to your tour operator about what’s possible. 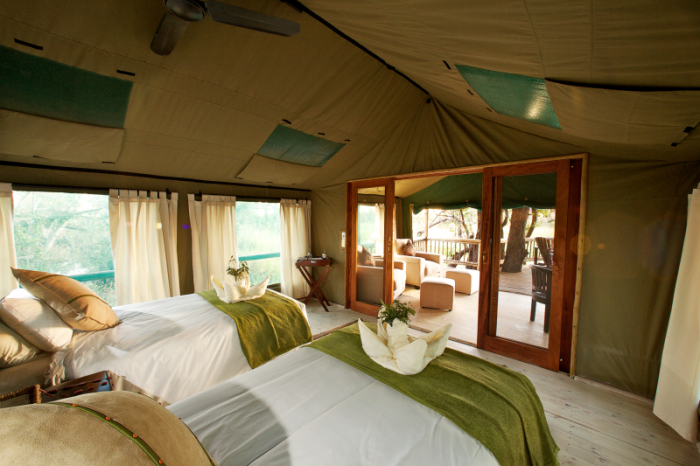 You may be able to take a camping safari and then splash out on a few nights in a luxury lodge at the end of it. 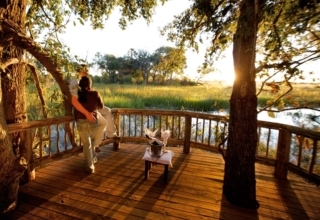 Gunn’s Camp sits in the western Okavango Delta, overlooking Moremi Game Reserve. Its six furnished tents are set on platforms and tucked under palms and African ebony trees, blending in perfectly and ensuring guest never feel divorced from the sights and sounds of the wilderness. Luxuries include freestanding baths, a private veranda and outside private showers – hot water is provided by solar panels – and the tents are kitted out in vintage safari style. A wooden walkway connects them to the main lounge, elevated bar and pool, lit with lanterns at night. The whole atmosphere is wonderfully private and tranquil, with views across the Delta that take some beating. 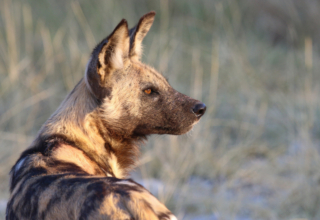 As well as game drives and walking safaris, Gunn’s can provide camping gear and food so you can set off with your guide and wild camp on an island in the Delta for the night. It’s a really intimate and exclusive way to experience the region, and the highlight is cooking dinner around the campfire, serenaded by Africa’s nocturnal wildlife. 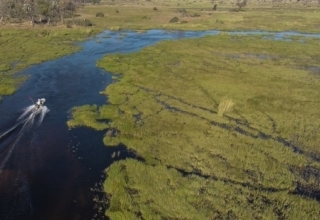 Note: Gunn’s Camp is found in South Central Okavango not Western Okavango as stated in the above article. Furthermore, the camp only offers water activities and walking safaris, not game drives as stated in the above article. 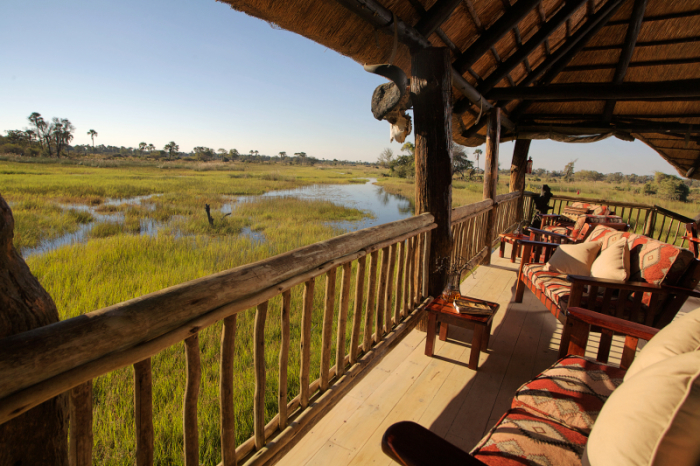 Chat to us about booking your stay at Gunn’s Camp or any of our other safari properties in the Okavango Delta or Chobe National Park.